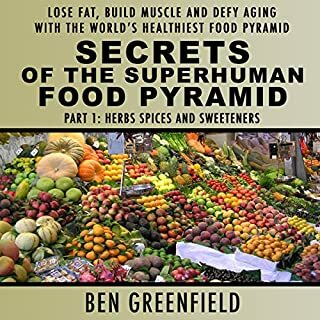 In the first of this series, Part 1: Herbs, Spices and Sweeteners, you will learn: A full spectrum of choices from "Eat" to "Moderate" to "Avoid" in each food group. The minimum servings of fruits and sweeteners that will keep your blood sugar balanced. Which herbs, spices, and sweeteners are the best choices to supplement your diet. Which ones you may use with moderation and... the ones to absolutely avoid, and why they are toxic to your health. Learn how to use the extreme hand-held gym from the source - the man who started the kettlebell revolution. 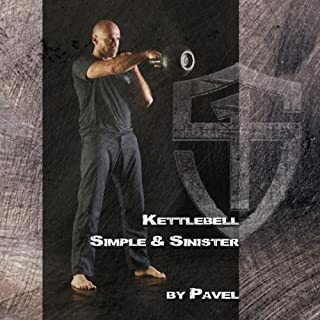 Simple & Sinister will prepare you for almost anything life could throw at you, from carrying a piano upstairs to holding your own in a street fight. Pavel Tsatsouline is a former Soviet Special Forces physical training instructor, currently a Subject Matter Expert to elite US military and law enforcement special operations units. Enjoyed listening the whole time! Great content!! Discover little-known nutrition and lifestyle tactics with Beyond Training! What problems does Beyond Training solve? Ironically, many people who appear to be fit and healthy on the outside struggle with health and lifestyle issues like insomnia, gas, bloating, low libido, aging too fast, injuries, performance plateaus, brain fog, and a basic lack of time for their career, family, and friends. 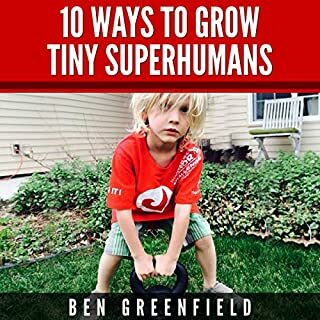 So, this book supplies a step-by-step guide to eliminating all these issues and helping you get the most out of life while still achieving amazing feats of physical performance. Who is Beyond Training for? What will Beyond Training do for you? 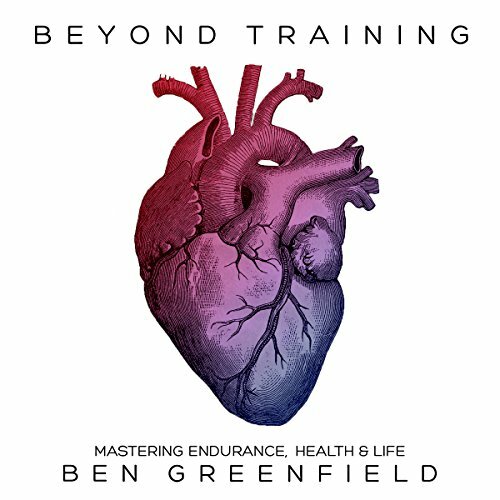 Beyond Training educates and entertains with underground training, nutrition, and lifestyle tactics that mean no guesswork, less confusion about what to eat, and elimination of workout frustrations so you can have more time and make more money, experience fewer frustrating health issues, have complete confidence that you are training the right way, and rid yourself of notorious body trouble spots, nagging injuries, and stubborn body fat. 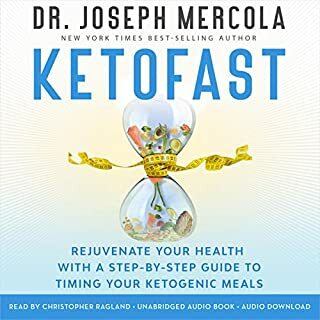 this was my first audiobook, super happy I came across it and dedicated time to it. Some chapters are a bit heavy unless you’re a science geek like Ben, but overall this book is very good. 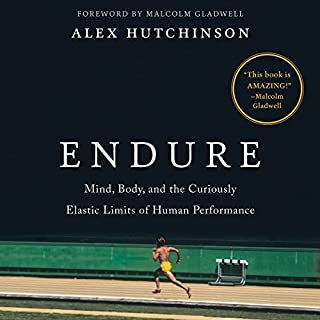 Exactly what you need to know to improve performance in both sport and life in general. 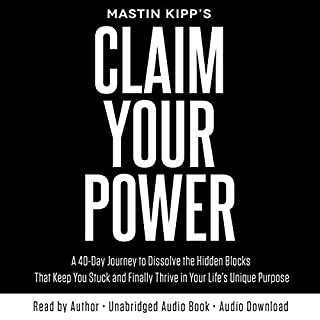 Gives great insight into how to live a long, happy and balanced life. 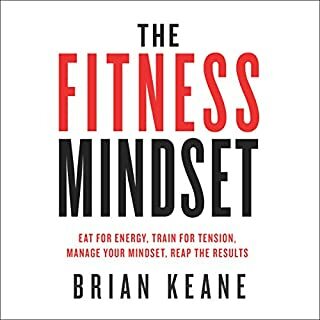 Great resources on the website too and some simple ideas for meals, workouts etc. to help you on your way to better living. 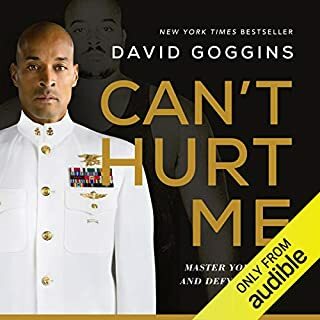 There is some good info here, but I don’t think it’s because it’s from the author finding good info it’s because he literally took EVERYTHING that an athlete could possibly consider and threw it in a book. 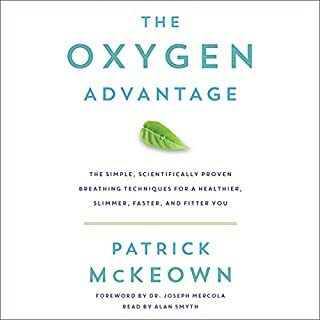 I think this book was written not to inform, because if that were the case there would be easier takeaways and guidance on which methods are effective and which aren’t, rather I think this book was written to just give a sample of how smart the author is but confuse the reader into using the author for more info. I believe part of an author’s job is to make their material easy to use, in this case there’s SO incredibly much info that there’s no separation of what’s important and what isn’t. Ben puts in a big effort. but this book gives ideas that the common person isn't going to try because we don't have disposable income for gadgets that might or might not work. Ben simply is marketing an industry and tries to push the reader into buying ideas and products to build an industry. Pass on the book. all info is available free on Web youtube. he is just pushing his products too. 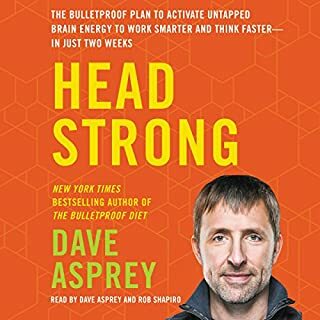 He is trying to copy others Dave Asbrey Bulletproof by trying to create a market and capitalize on it. These guys are trying to sell stuff. 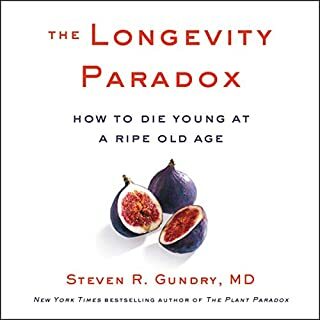 A ton of good and interesting advice, mixed with a lot of pseudosciences. 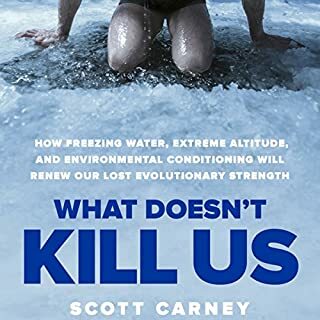 I liked the book for exploring a lot of topics and putting a lot of wild ideas out there, sure that's great... but then mix in ideas that sound reasonable and scientific, that absoluately aren't. Check out this review article: "Adrenal fatigue does not exist: a systematic review." if you want to understand what I mean. I rated this book low, in hopes that people would see this review and make sure they take everything in this book with a STRONG scepticism before rushing out to buy products pushed by Ben. I'd love to see a disclosure list of what he mentions in his book that he has received free product or kickbacks for. He makes money off affiliate links too. 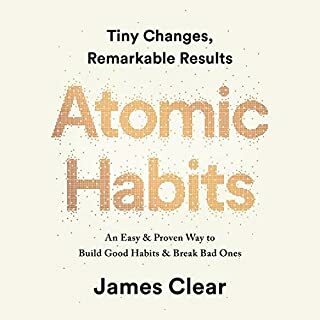 Again, the book is worth a listen as long as you do not treat it as gospel or sound advice. Lots of ideas to consider though. I would read this several times over due to the density of information. The online resources go far to synthesise the concepts into a shorter simpler form. Could not be more thorough! 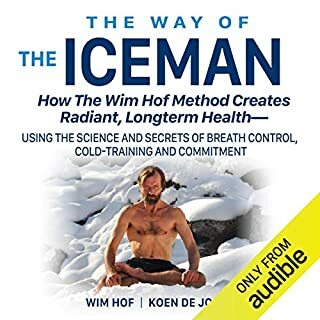 This has to be the most complete health and fitness book ever written. Great stuff but can be a bit overwhelming. It should probably be approached as a reference book. Listening straight through gives you the impression that you could never do all these things. Just too many fixes that sound like snakeoil. I loved this book!! I couldn’t agree more with what was presented. However, the vast majority of the things mentioned - organic food, machines used, health devices, supplements etc - are so expensive! I have a new business and a wife and three children. There is very little left after major bills. Are there resources for cheaper clean living??? I did not finish. I do not care for the way the author speaks or rambled on about so much I didn’t care about. This book was nothing like I hoped it would be. If you’re a triathlete I’m sure his could help you, but not for the average joe. was seeking guidance on calculating and timing diet and efforts during training and it provides this. 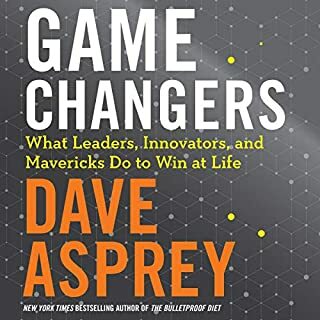 the last parts of each chapter and the book resembles the 4 hour work week for there are many references to other products and lots of jargon. it is difficult to not throw the baby out with the bathwater as there is so much bathwater! I had to listen to it several times to get value from it bit I think ultimately it was worth it. The book I have been looking for for the past year! 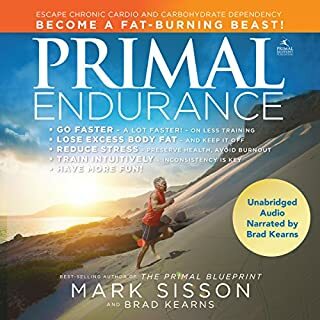 After a year of listening to many different Podcasts daily this book has summed up about 90% of what I have learned about health and fitness. I really enjoyed having the author narrate it also! Ben is a mastermind when it comes to training, health, mind and body. 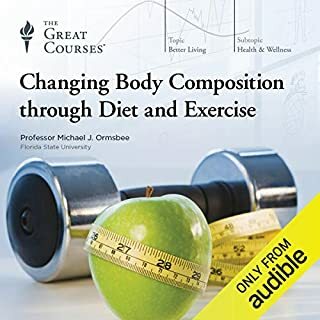 Anyone who enjoys exercise and ideally wants to remain healthy should buy this book. He is a genius!